Details: 222 pages, B&W, Softcover, 4.5" x 8"
The Adult Dysphagia Pocket Guide: Neuroanatomy to Clinical Practice is a concise, easily portable reference guide designed specifically for the dysphagia clinician. It centers on the clinical application of normal and abnormal swallowing physiology as it relates to cranial nerves, muscles, and innervations. 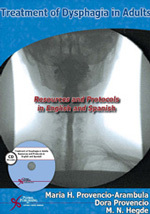 The text merges clinical neurophysiology of the swallow directly to assessment and treatment of dysphagia to provide quick access of key clinical information and solutions for clinicians as they are completing their swallowing assessments. A discussion of laboratory values and medications in chapters three and four and how they can impact dysphagia adds another layer of uniqueness to this guide. Recurring "clinician's note" and "research to practice" boxes are based on the current research and provide practical and useful tips for clinicians. 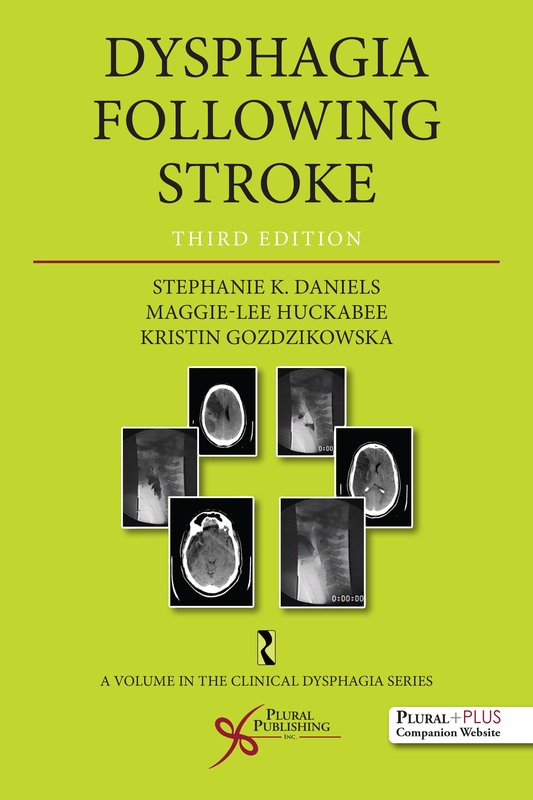 The Adult Dysphagia Pocket Guide is a "quick reference" that answers the need for a practical guide that new clinicians, graduate students, and even seasoned clinicians can carry with them and readily access while they are completing their evaluations. 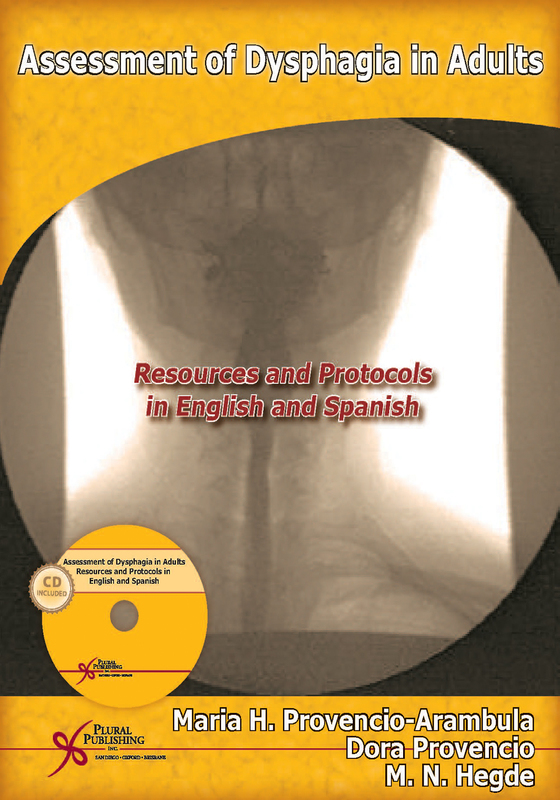 It is a must-have resource for any speech-language pathologist treating dysphagia. Yvette McCoy, MS, CCC-SLP, BCS-S, is a medical speech-language pathologist with over 25 years experience, specializing in adult neurological rehabilitation with a special interest in dysphagia and stroke rehabilitation. She owns Speak Well Solutions, LLC in Leonardtown, Maryland. She is certified by the American Speech-Language-Hearing Association and is also certified by The American Board of Swallowing and Swallowing Disorders as a Board Certified Specialist (BCS-S). She is a member of the Dysphagia Research Society where she has served on the Website Communications and Public Relations Committee. She is co-creator/author of the mobile app Dysphagia Therapy, and published author for the professional journal of the Special Interest Groups Perspectives and the ASHA Leader. Finally, she is an adjunct instructor at the University of Maryland, College Park. Tiffani Wallace, MA, CCC-SLP, BCS-S, has been treating patients with dysphagia for over 15 years. Ms. Wallace has worked in various facilities, including schools, SNF's, outpatient, home health and acute care. 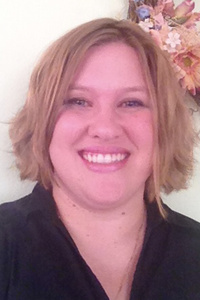 She is currently working as a clinician in home health and acute care completing all Modified Barium Swallow Studies. Ms. Wallace holds the honor of Board Certified Specialist in Swallowing and Swallowing Disorders (BCS-S). Ms. Wallace is a member of ASHA and has recently earned her 13th ACE award. 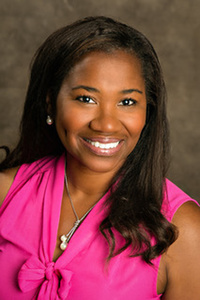 Ms. Wallace currently serves on the Advisory Board for Smarty Ears Inc and is a co-author of Dysphagia2Go. She is the author of the app iScreen Aphasia. She also co-authored the app Dysphagia Therapy with Tactus Therapy. 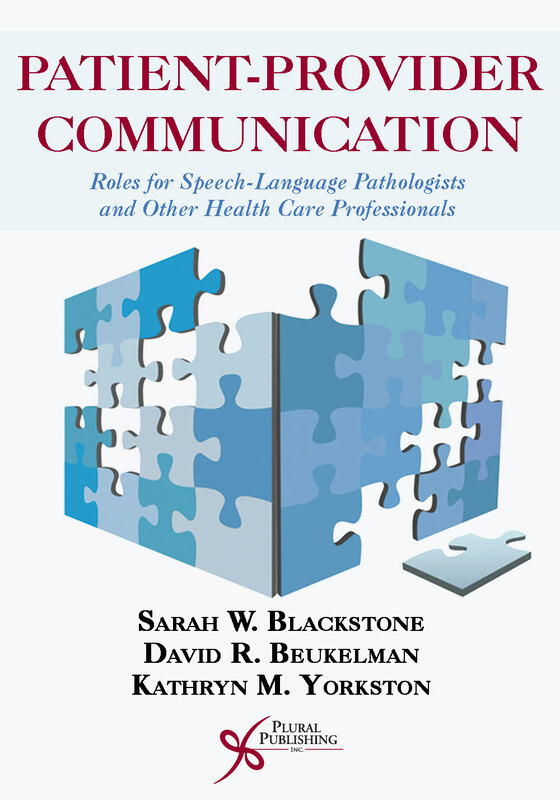 Ms. Wallace has created multiple webinars for SpeechPathology.com and Northern Speech Services. She also travels and speaks for PESI and Speech and Voice Enterprises about assessing and treating dysphagia and new topics in dysphagia. Ms. Wallace enjoys sharing information on dysphagia through her website www.dysphagiaramblings.com. Details: 388 pages, Full Color, Hardcover, 7" x 10"
Details: 500 pages, B&W, Softcover, 6" x 9"
Details: 312 pages, Full Color, Hardcover, 8.5" x 11"
Details: 352 pages, B&W, Softcover, 7" x 10"
Details: 352 pages, 2-Color, Softcover Layflat, 8.5" x 11"
Details: 331 pages, 2-Color, Softcover Layflat, 8.5" x 11"
Details: 154 pages, B&W, Softcover, 7" x 10"
Details: 562 pages, B&W, Softcover, 7" x 10"